By Adam Morgan. Such a brilliant read. 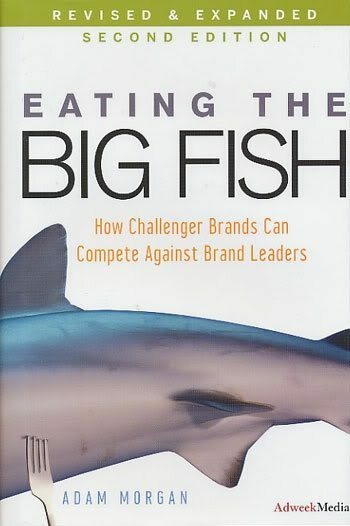 The title pretty much explains what this book is about: how to out-smart the competition when you can’t outspend them.